The Ebandarkar Oriental Research Institute was happy to have had Professor Tatyana Y. Elizarenkova to deliver the ‘Professor P. D. Gune Memorial Lectures” (Sixth Series) at the Institute on December 6—8, 1994. Professor Elizarenkova has been doing quite meritorious work in the field of Vedic studies and research for the last many years. 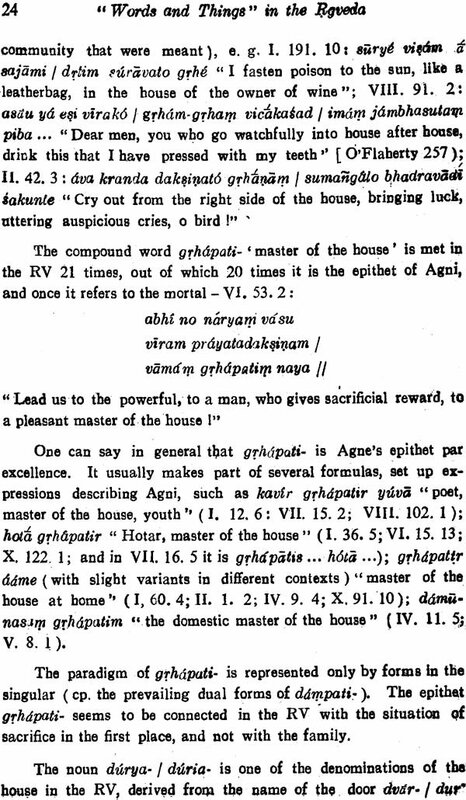 Her doctoral dissertation at the Moscow University (1955) dealt with the verbal classes in the ancient Indian languages with special reference to the Jived. I still remember the paper on a specific aspect of the same subject presented by her before the Indian Studies Section of the 25th International Congress of Orient lists held at Moscow in 1960. Her book, Aorist in the I Rgveda, which was published in the same year, received instant notice from the students of Vedic philology. Since then, Elizareukova has not looked back. She has confidently plunged herself into the many sided exploration of the 1Rgveda and other Vedic texts. For instance, in Vol. II of Works on semiotics, she has attempted (in collaboration with Professor Syrkin) a structural description of the contents of the wedding hymn (1? V X. 85) from the viewpoint of ‘sign-systems’. In another paper, she has discussed (in collaboration with Professor Toporov) the structure of A V X. 2, and has interpreted that hymn in the light of Vedic anthropology. In this very context may be mentioned her study of the correlation between Indra and Varuna in the IV through a comparison of their characteristics, described as consisting of a number of elementary units like epithets etc. In a more recent paper, she has studied the problem of Soma in the. in the light of the expressive function of language. Her papers on the concept of a ‘new song’ in the J? V and the brahmodyas are also quite illuminating. Elizarenkova is seen to be carrying on her work on the subject with which she bad begun, namely, Vedic grammar, equally enthu. Spastically, oven today. The readers of the Dining Jubilee Volume of the ABORT will be remembering her views on the policemen of Rig Vedic words. She has also contributed short papers on “Vedic and Sanskrit: the problem of variations of the linguistic type “ and “Vedic syntax in connection with the problem of syntactic words “. Her Studies on the Diachronically Phonology of medic. Aryan Languages and Grammar of the Vedic Language have come to be acclaimed as standard works in Russia. In 1972, Elizareakova produced The Rgveda: Selected Hymns, and, in 1976, The Atharvaveda Selected Hymns, each volume containing detailed introduction, translation, and notes in Russian. We are now having the highly impressive volumes of the Russian translation of the entire i.?gvedaSañshitd — Vol. I (1989) : Mazy— lalas 1—4, with essays on “Religion and mythology of the RV” and “The style of the 1?gveda “; and Vol. 11(1995): Musicales 5—8. And, just before the present lectures were delivered at the BOR1, Elizarenkova presented to me her magnificent work, Langue. Age and Scylla of the Vedic is, perhaps the only major work of hers available in English. Let me hasten to add that this ‘Foreword’ by no means claims to be an exhaustive bibliography of Elizarenkova’s Vedic writings. 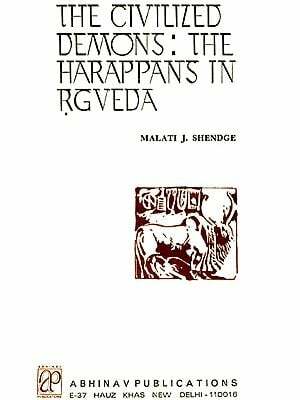 For such a bibliography one has to refer to the volumes of the Vedic Bibliography published by the BORI. This Foreword is intended to serve just as an appetizer. It is good to know that Professor Elizarenkova is now actively associated with the International Association for Sanskrit Studies as one of its Regional Directors. This certainly augurs well for a more fruitful collaboration between Russia and other countries in the field of Sanskrit Studies.